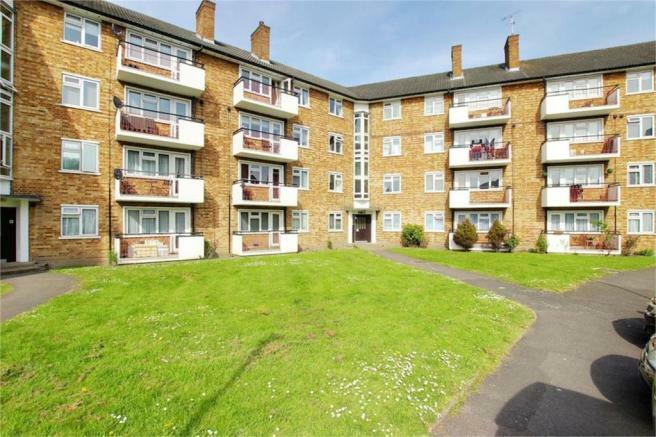 Available for immediate occupation R L are pleased to offer this large three bedroom top floor (3rd) flat, located within a short walk of South Woodford underground station. Offered unfurnished this property has just been redecorated throughout with new flooring to the majority of the rooms. Leading off of the spacious entrance hall are a handy storage cupboard, a large fitted kitchen/diner, good size reception with private balcony, a white bathroom suite with shower, two double bedrooms and a good size third.